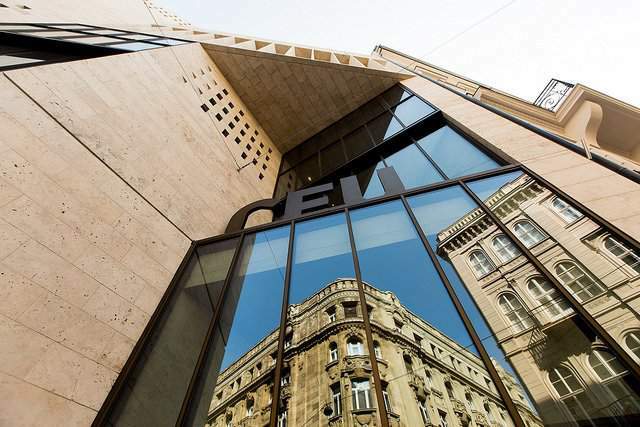 The Hungarian Accreditation Committee (MAB) has not accredited the “offshore university (CEU)”, which issues American diplomas but the Közép-Európai Egyetem, which operates in compliance with Hungarian law, the ministry of human resources said on Thursday in reaction to press reports. 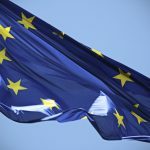 A review is still underway as to whether the CEU, “which counts as offshore”, will continue instruction in its native country, the ministry said. 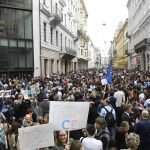 “The law applies to all universities; to the Soros-university, too,” it added. 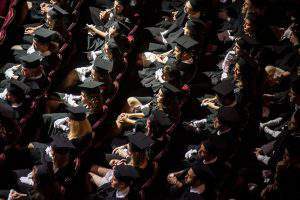 CEU issued a statement on the accreditation earlier Thursday. 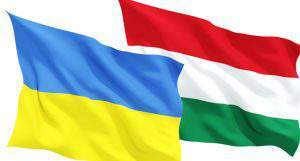 “Central European University is pleased to announce that the university’s Hungarian legal entity (Közép-Európai Egyetem) was reaccredited by the Hungarian Accreditation Committee (MAB) following a review, which takes place every five years,” CEU said. 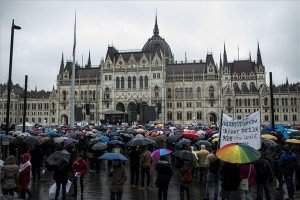 Parliament approved amendments to the higher education act last spring that require foreign colleges and universities in Hungary to operate on the basis of an intergovernmental agreement and to have a campus in the country in which they are based. 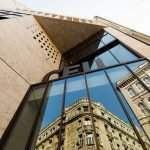 CEU, which is based in Budapest but accredited by the State of New York, complained that it was targeted by the amended legislation because it has no campus in the United States. 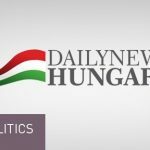 In the autumn, CEU said it signed a memorandum of understanding with Bard College to provide educational activities in New York.